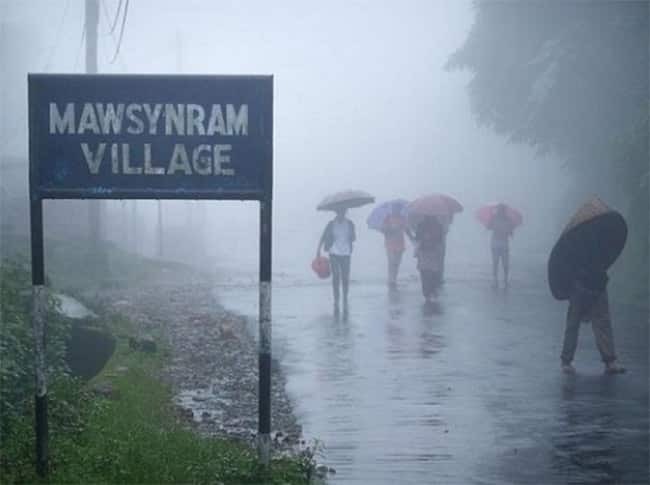 Mawsynram is a village in the East Khasi Hills district of Meghalaya. It is reportedly the wettest place on Earth. Situated at an altitude of 1,400, it is home to subtropical climate. During the monsoon season, the whole region becomes a bountiful abode of natural beauty marked by lush green farms, breathtaking waterfalls and misty landscapes. It is worth a visit at least once in your lifetime and can easily clubbed with other popular attractions in Meghalaya like the vibrant city of Shillong, the amazing double-decker living root bridges of Nongriat and the wonderful caves of Mawsmai. 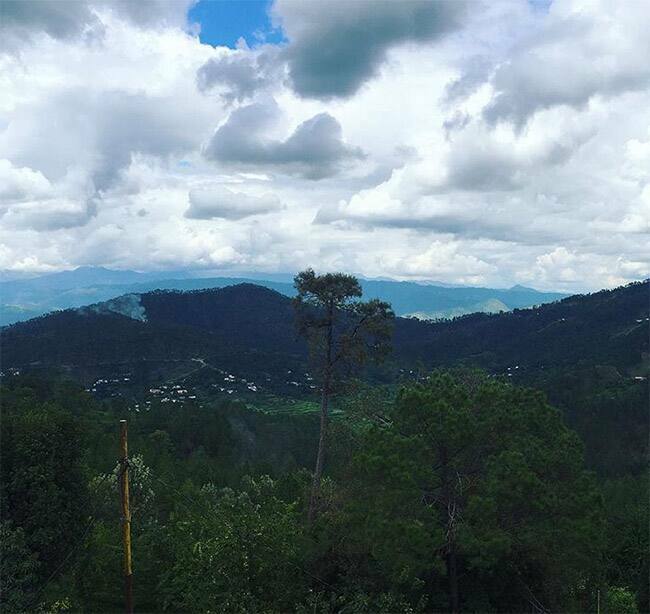 Kausani is a well known hill station in Uttarakhand from where you can get a panoramic view of the 350 km stretch of snow clad Himalayan peaks, which include the likes of Trishul, Panchchuli and Nanda Devi. It is during July and August that the place comes to live.